Just came across this absolute gem on, you guessed it, Bandcamp. 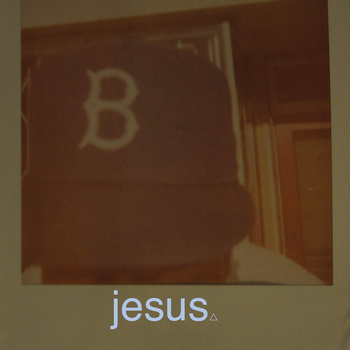 Rapper B looks to have an absolute hit with this new album "Jesus". Not a whole lot is known on this new release but what is known is that B, is in fact LA rapper Blu. Another huge point of note is that the production on this Jesus was done by, amongst others, Alchemist and Madlib. So why Bandcamp with such a quality production team? Only time will tell I guess, but one things for sure, I feel so nostalgic playing Jesus back. Any old school hip-hop fans should definitely stream the LP below.